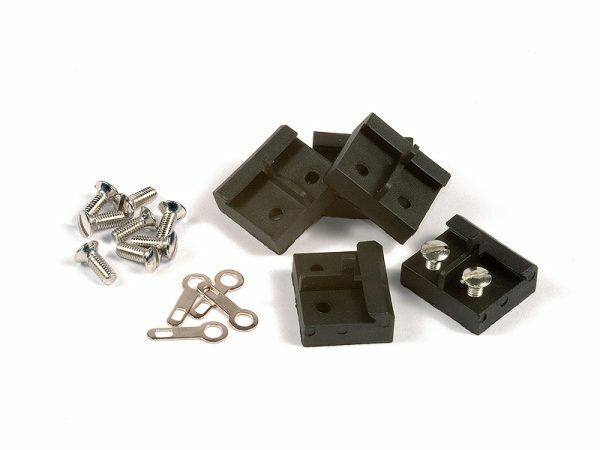 Robust insulating rail connector for G-gauge tracks (code 332) made of particularly stable glass fibre reinforced plastic for robust support. 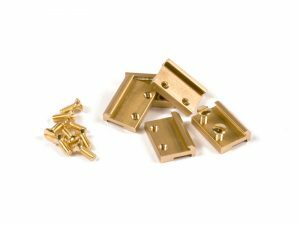 SKU: 8102520 Category: Track Connectors & Co. 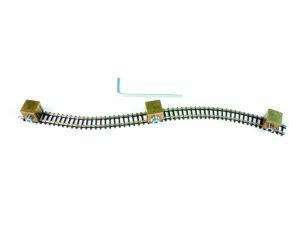 Robust insulating rail connector for G-gauge tracks (code 332) made of particularly stable glass fibre reinforced plastic for robust support. Of course, the GRP plastic is food safe and UV light resistant. 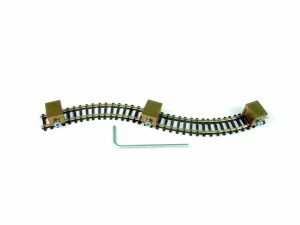 Available for brass and stainless steel tracks.